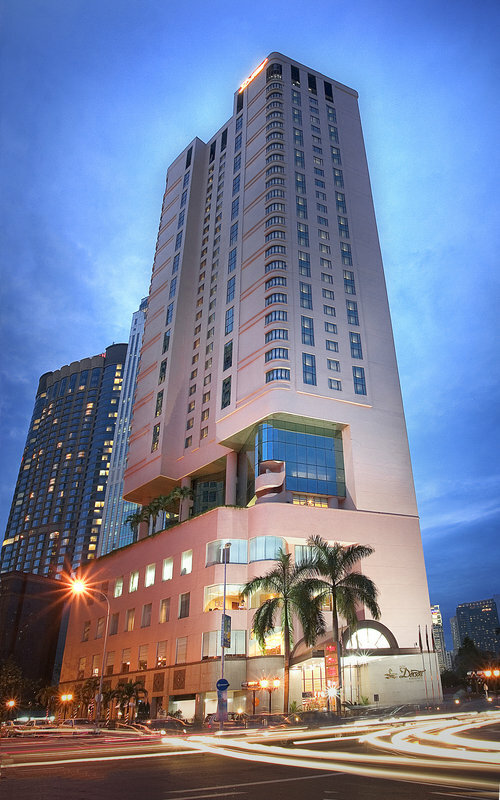 The Dorsett Regency Kuala Lumpur Hotel is located right in the heart of Bukit Bintang Golden Triangle area and at the start of the Bintang Walk. The charm of this hotel suites and rooms is found in their classic furnishings and cozy yet modern comfort. 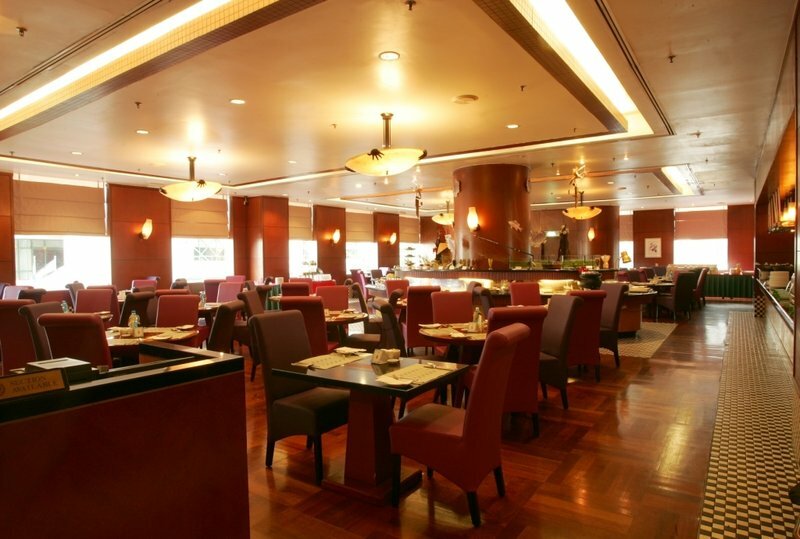 Dorsett Regency Kuala Lumpur Hotel has a total of 28 Suites, 42 Deluxe Premier Rooms and 250 Deluxe Rooms. 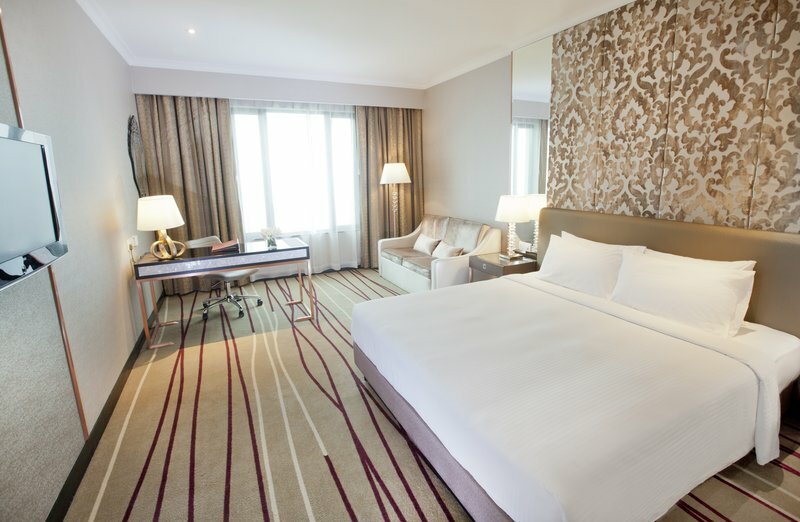 All of them provide a combination of feather and polyester pillows, LCD television sets, Wi-Fi or broadband internet service, built-in wardrobes and Dorsett Regency’s unique range of toiletries. For your additional comfort, it also has 10 non-smoking floors as an option. By far the most popular rooms due to their value for money, without compromising on quality and comfort. 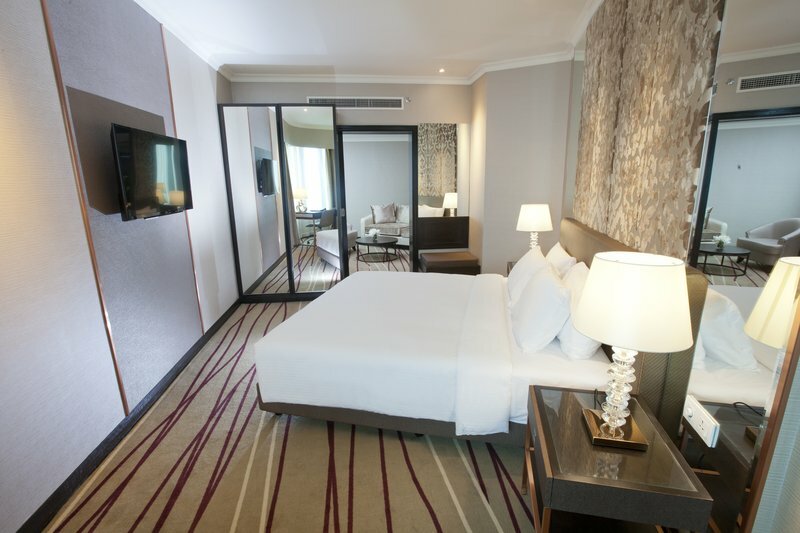 The wide range of Deluxe Rooms cater to traveling families, groups, couples and singles. 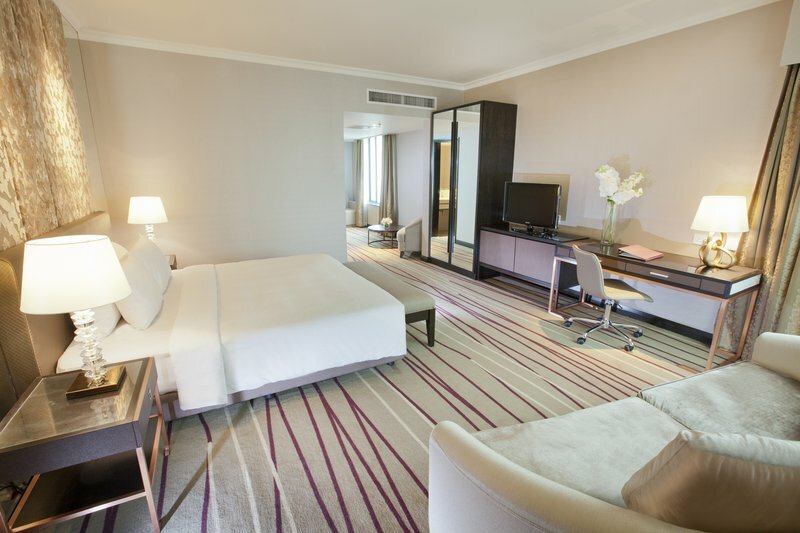 Upgrade your experience to the spacious Deluxe Premier Room, which comes in more generous size and added comfort. Recreate a home office in the style of the Junior Suite, where your working desk overlooks the city view to keep you inspired all day. If you want to take a break, DVD players are available for rental alongside the well-appointed facilities and room service. Lastly, the separate bedroom and living areas provide ample space for families and even small gatherings. 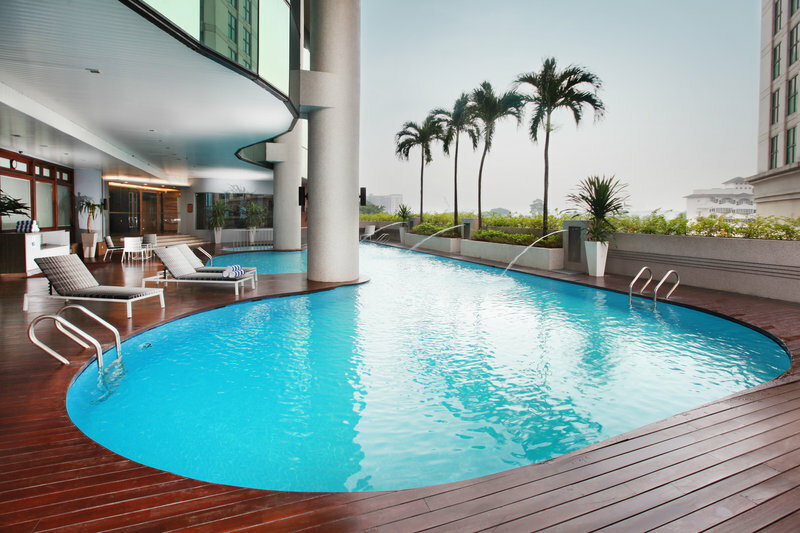 You’ll never miss home when you stay in the well-appointed Executive Suites, or indulge in the exclusive Esquire Suite to experience the finest of what Dorsett Regency Kuala Lumpur has to offer. 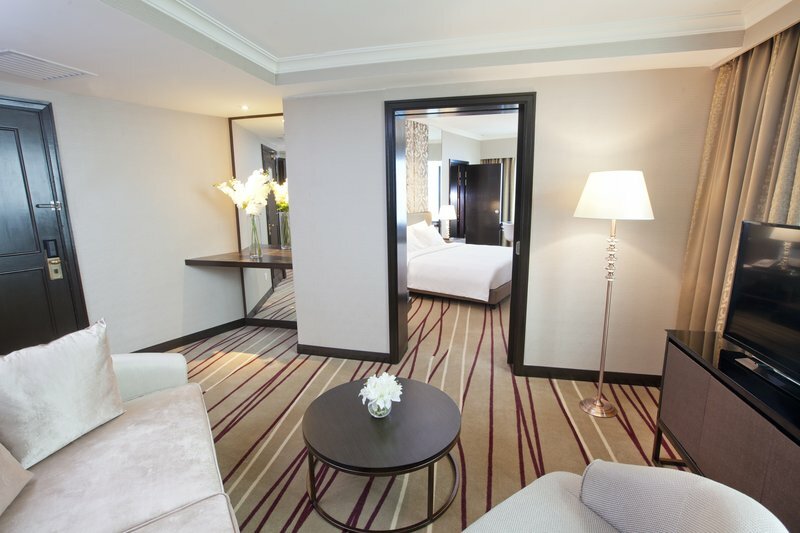 The Executive Suite boasts a large connecting bathroom between the living room and bedroom that has a separate standing shower stall and bathtub. Its bedroom also has extra dresser drawers and a plush lounge chair by the floor-to-ceiling window to let you relax while you take in the city sights. The hotel is just a short walk to Pavilion KL, Star Hill, Lot 10, Sungei Wang, BB Plaza, Berjaya Times Square and Low Yat Plaza. 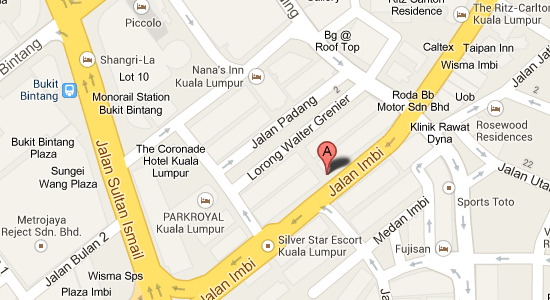 The Petronas Twin Tower, KLCC and KL Tower are situated slightly further away. 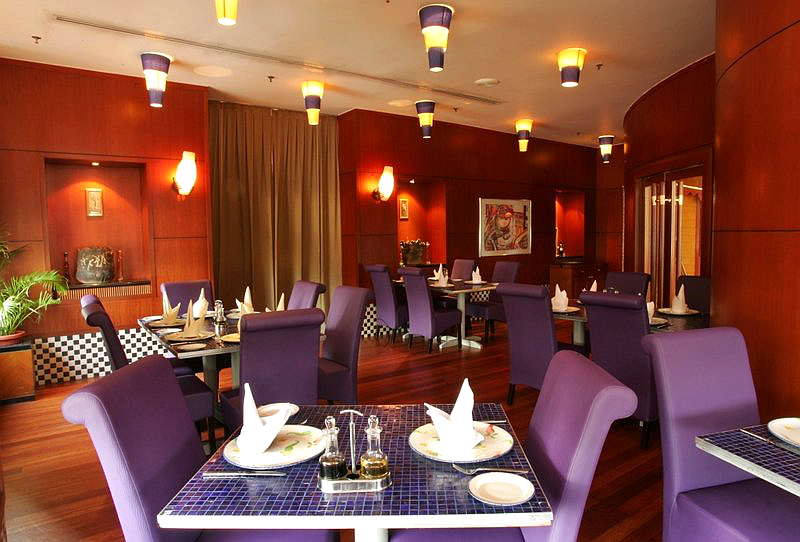 The hotel has a comprehensively equipped business centre, six function rooms, an outdoor swimming pool and a gymnasium. A variety of local and international delights from Asian, Italian and Middle Eastern are available from any of the three food and beverage outlets.